Todd have been the business for over 25 years promoting his self as well as other professional entertainers. Todd can perform as a solo artist or with a full five-piece band specializing in tribute acts from the past. Todd delivers an energized show. His main act is a tribute to Elvis and Buddy Holly but also offers a country music and classic rock with a unbeatable variety show which can also feature small segments with the tribute shows Blended in. 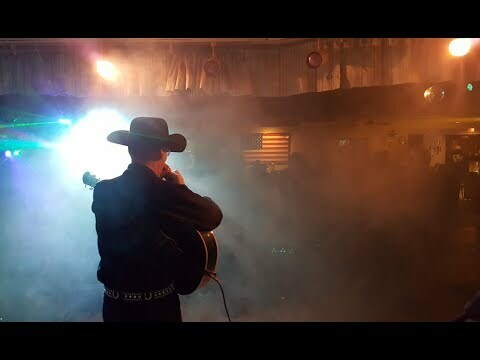 Over the years he have performed in very professional venues such as clubs,corporate,events,weddings,casinos, as well as openings for many national country music artists Neal McCoy Collin Raye and more. Todd was a hunk-a hunk-a burning love! Todd was great! Very last minute booking, and he responded and performed with no hassle and sincere, fun professionalism!! Todd arrived on time to help celebrate my nephew’s 40th birthday! He was so loved and appreciated! What a fun surprise!! Thank you, Todd!! Todd Berry was excellent! Great voice and performance! He related so well with audience and provided a very good selection of songs and took requests. We highly recommend Todd Berry- he was very personable and brought us a very enjoyable evening! 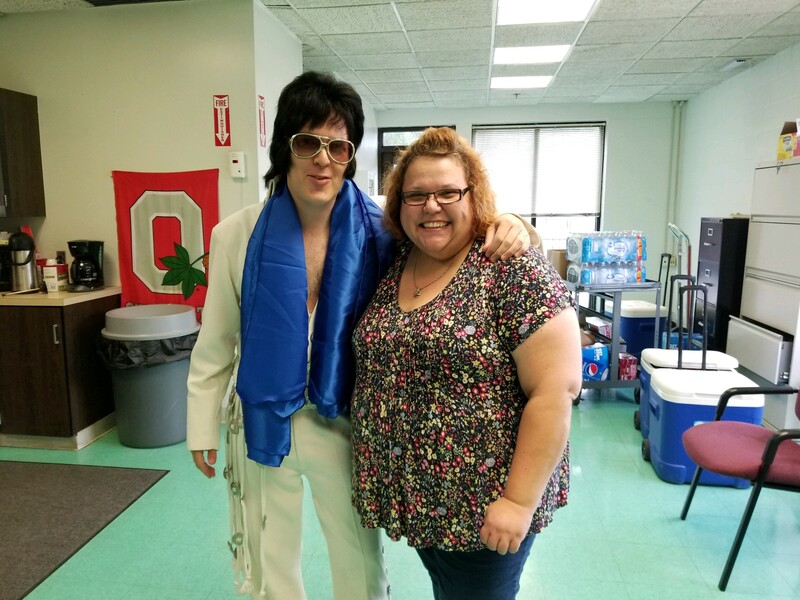 Our supervisor loves Elvis and what better way to celebrate her 39th birthday. Everyone had a great time and Todd was a big hit. Communication was easy and Todd was flexible when the original booked date needed to change. I would definitely recommend him. Todd was wonderful. 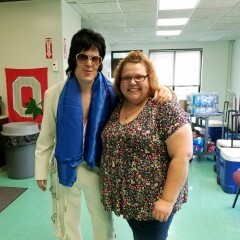 He came and sang a couple songs for the head of our HR department because she loves Elvis. It was a great hit and all of our employees loved his performance! 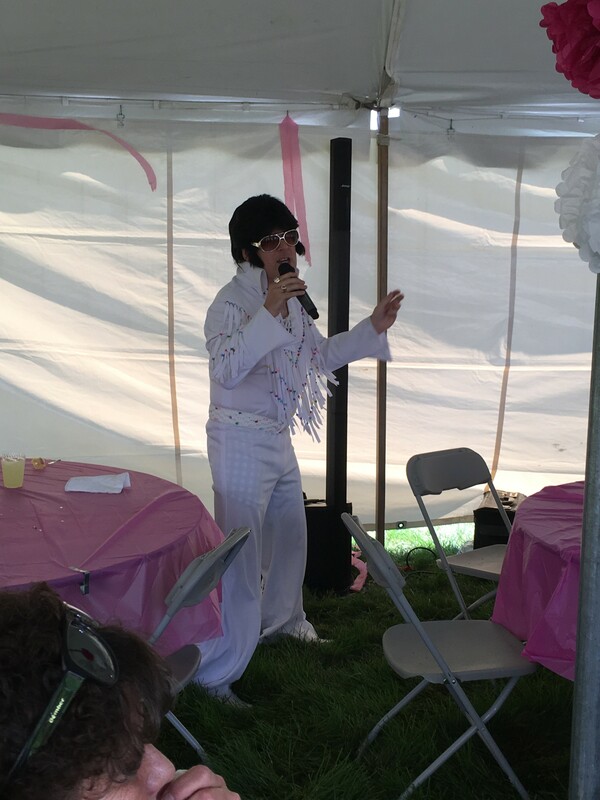 Hired Todd to provide a 1-hour entertainment session as an Elvis Impersonator. 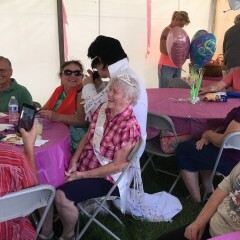 Birthday recipient was an 80-year old Army Spouse. His performance was exceptional; great voice. Sang all of the requested songs and then some. Ended with "God Bless the USA" which really capped off the party. Would recommend him in a Heart Beat. Great performance at a very reasonable price. Thanks again, Todd. Mr Todd Berry was booked for a Live Evis Presley Impersonator in Dec 2016 sponsored by one of one of the largest organizations for the US Military, Disabled Veterans Asssociations, Chapter 45 for their annual Christmas concert. His remarkable voice of Elvis Presley soundings led for the antendees to applaud. He is a supberb entertainer. I would recommend this talented sing/songwriter to be your choice for any type of event. He is overwhelmly dedicated to his music and ensuring that his performance meets or exceeds expectations. Everyone had a fabulous time and he was a great performer!!!! Would definitely recommend him to anyone!! Todd did a wonderful job. So talented. He put on a great performance vocally, but I was really touched and impressed with the way he interacted with our audience. We serve individuals with developmental disabilities who really benefit from the personal attention he gave so genuinely. I really appreciate what you do Todd. We will see you again soon! I strive to give back to all my fans no matter what their situation is I'm thankful to touch people with my music I think interacting is what a true Entertainer should always do thanks again for the opportunity had a great time with your folks at Alpha also have a great staff God bless hope to see you soon. Todd was great. He put on a wonderful show. His voice is amazing, he was very professional and polite. Everyone loved the performance. He stay longer and sang extra songs even though we were outside in 90 degree heat. I would definately recommend him. He made my Moms Birthday a perfect day. We really enjoyed Todd's show for my parents 50th anniversary party. 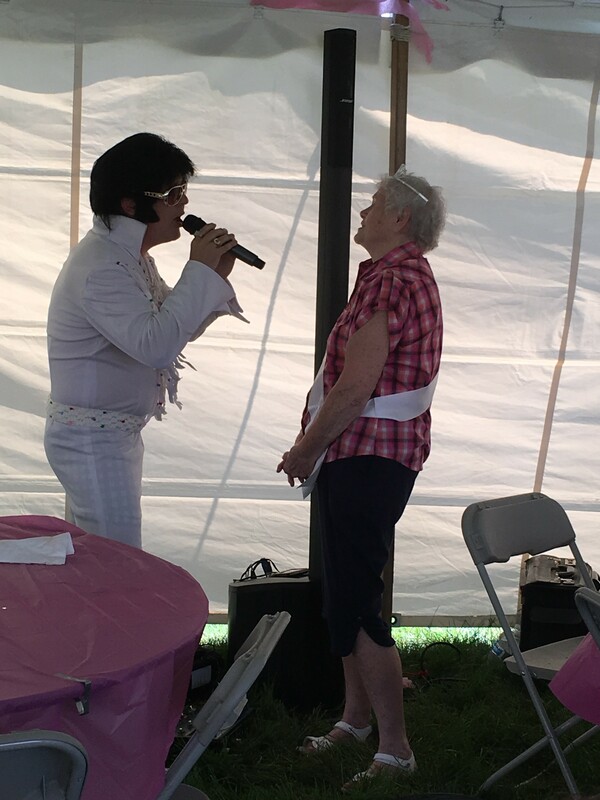 Thank you so much for having me for you event I really enjoy performing Elvis his music change the world as well as changed my life I'm thankful everyday to do music for a living I had a great time at your event thanks again. Todd sings such a variety of songs so that everyone was happy with the lineup of songs. He did a variety of 3 sets. Requested songs for during the ceremony. For the reception his Elvis music and 50s was wonderful, but I love the country music style as well, and classics. Whatever kind of music you want you can get. He even has some of his own originals. He is so personable and professional and the crowd loves his interaction. Also, a genuinely nice person. Best price around. He was amazing!! His interaction with the crowd, his performance all of it!! Everyone wanted him to stay! If you need entertainment this is the guy!!! 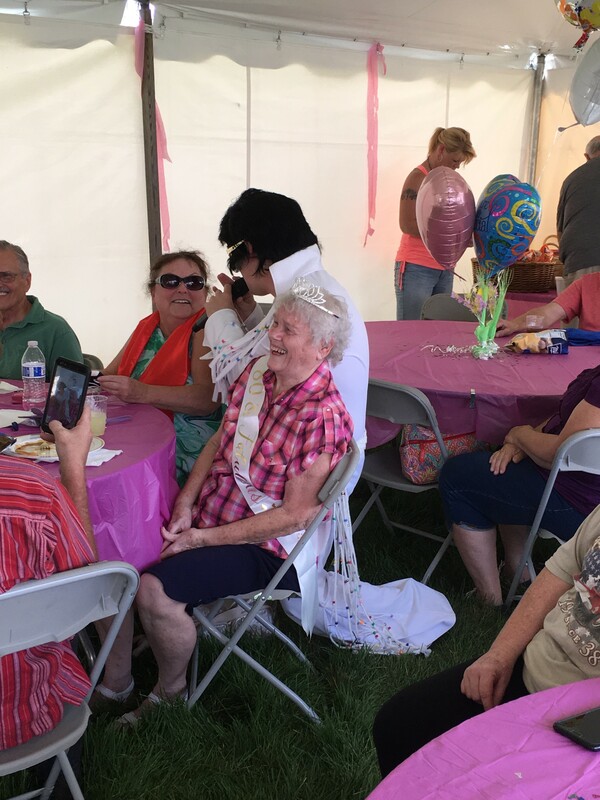 I have been fortunate enough to see Todd do his Elvis impersonation on many occasions; he is one of the best, complete with Elvis clothing and Elvis moves. 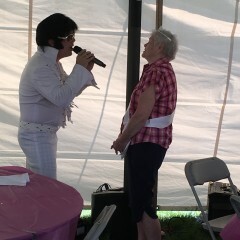 Todd is a great entertainer with a gifted voice, if you need an Elvis tribute artist you need Todd. He also does justice in many other genres beyond Elvis as well! Professional, prompt, and responsive, "Elvis" delivered a great performance. Guests raved about his voice and demeanor. Thank you for connecting us. I had a great time at the event as well I'm thankful for people who appreciate my music performances and support what I do but most of all I have to thank God for what he's blessed me with the ability to perform. The audience raved about Todd's performance after the event. He related well with everyone & it is obvious he loves what he is doing! One of the members of the group booked on the spot for a future event. Would highly recommend him for an event. I've got to say that Todd did an amazing job! 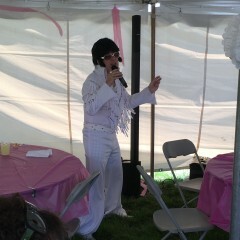 I booked him as Elvis for my wife's birthday. Everyone who witnessed him perform felt extremely impressed! If you're looking for a talented artist, this is the guy... He's got affordable rates, but his value far exceeds whatever you pay! Witnessed this guy doing Elvis at the Opera House in Mitchell Indiana.. Incredible voice! Great show! Todd, your performance was fabulous! I could not have picked a more fitting song for the occasion. Please continue to bless others with your passion and talent. Phenomenal show.... I stayed for 4 hours ! I saw Todd singing at a bar in Lancaster. His energy is contagious and his voice really captures the tributes of Elvis and Jim Morrison...but Guns n Roses...OMG I thought the real Axel Rose was singing! Thank you for your support in my music look forward and doing more business with you in the future. The ultimate Elvis tribute show like you've never seen before someone who is professional and always on time it will always give you more than your money's worth higher Todd Berry for your next event. 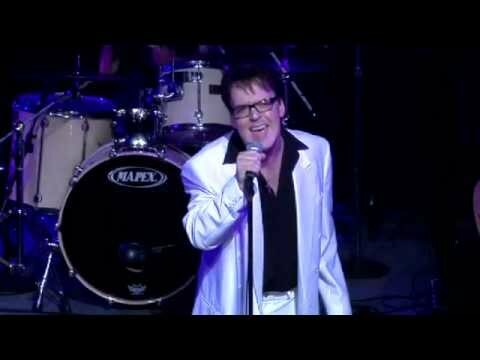 My name is Todd Berry professional tribute artist to Elvis,Buddy Holly as well as music from the 50s & 60s. I'm also a country music artist performing new modern country as well as nineties country and original music which I have written myself. I was born legally blind but not once has it held me back from what I love the most my music. I would love to perform at your next event. I've been performing Elvis since I was 12 years old I have experience as an impersonator in Vegas. In 1997 I placed second to Sawyer Brown on Star Search and over the years I have opened up for several national country artists Toby Keith Neal McCoy Collin Raye. I can perform as a solo act or with a full 7 piece band delivering The Most Authentic Elvis Tribute Band bringing the true sound back to life for larger venues. Thank you very much and hope to hear from you soon. Todd has very high quality sound equipment as well as professional lighting to give you a show you won't soon forget. Todd has over 20 years experience in Live performances worldwide. Todd does not require much for setup always comes prepared. All we ask is the buyer supplies a power outlet for professional PA to be plugged into. We will provide all that is needed for stage equipment.